Is Lady Gaga Trying to Do Her Super Bowl Performance on Roof of Stadium? She is an eccentric one, so this shouldn’t be a surprise to anyone. According to Page Six, Lady Gaga is set and planning to perform on the roof of NRG Stadium for the Super Bowl on February 5. “Although insiders say ‘her team is worried’ about technical and safety issues surrounding Gaga’s scheme, we’re told the ‘Born This Way’ singer is ‘all for it’ and ‘pushing to do it.'" 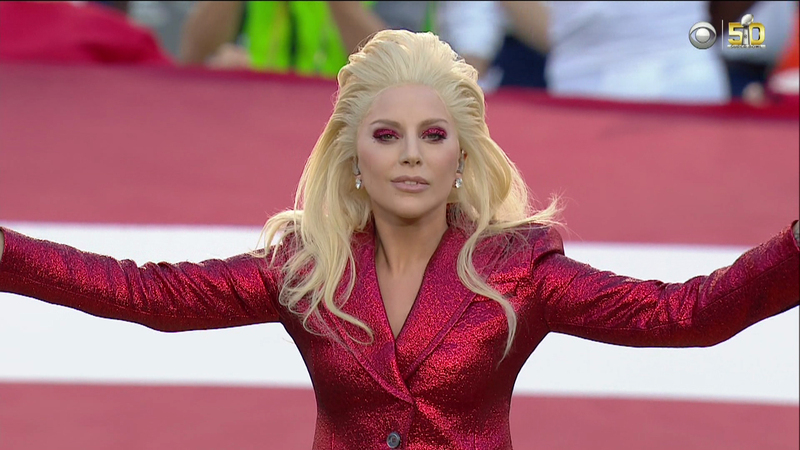 Lady Gaga, who was officially announced as the halftime performer in late September, called it the highest honor!